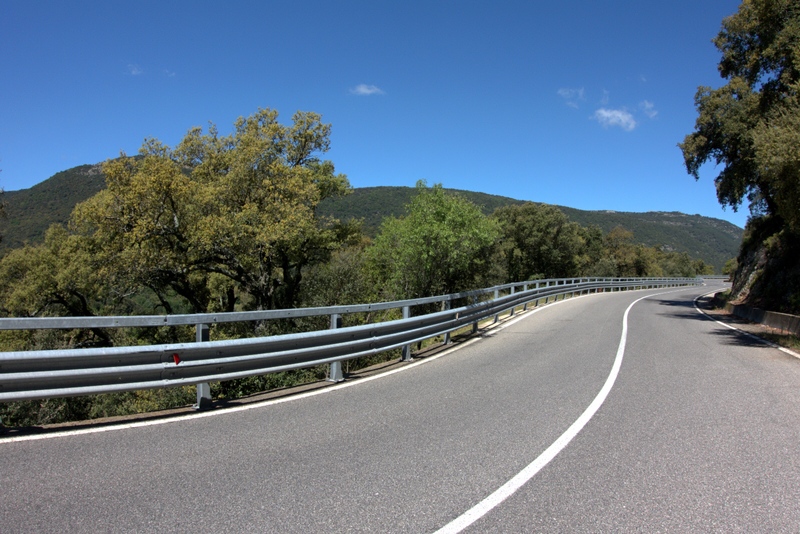 Sure, southern Spain has fantastic roads, great climbs, charming white-washed hilltop villages, unbelievably courteous drivers, and wonderful weather. 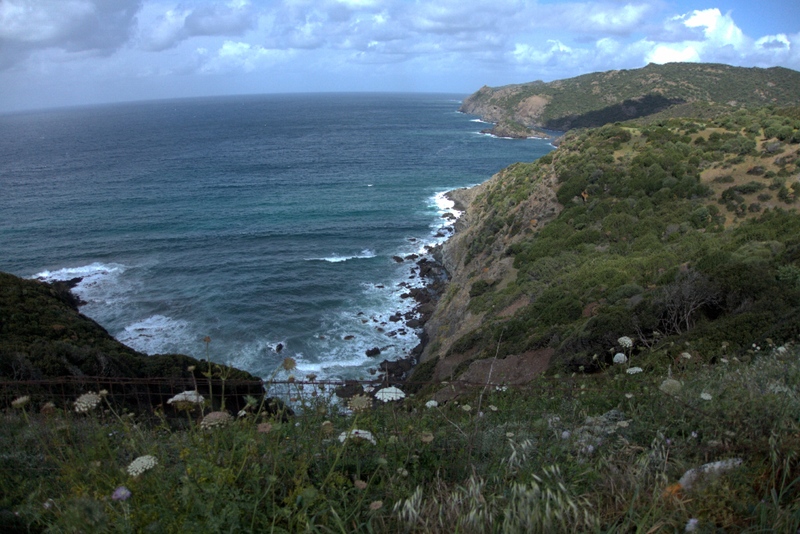 And Sardina has very good cycling, but honestly, it’s not Spain. But, while the Spanish cycling is amazing, the food can be a bit tedious. Yes, great food can be found in nicer restaurants, but the menus can become repetitive. When cycling and wanting to grab something relatively quick, the options are often deep fried. 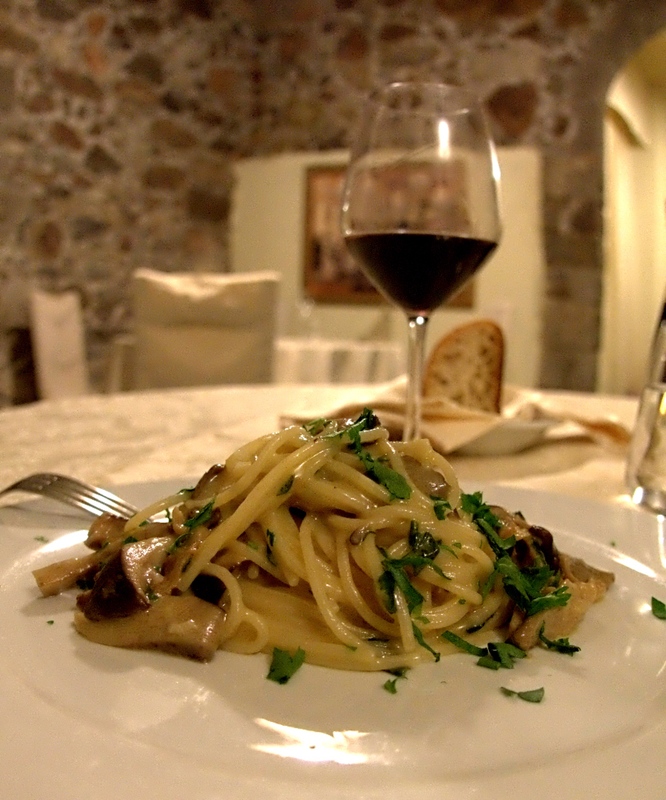 Italy, and in this case, Sardinia, makes eating a great joy. Now, the Italian dinner is something else entirely. Perfection all the way through…including the wine and digestif. I remember on a recent trip to Rome (but it could have been anywhere in Italy), reading a blog comment about “the best” restaurant, and suggestions for “great meals”… really? That’s total BS… You can close your eyes and stumble into the first place you hit and you have about a 90% chance it’ll be good. A 75% chance it’ll be great. 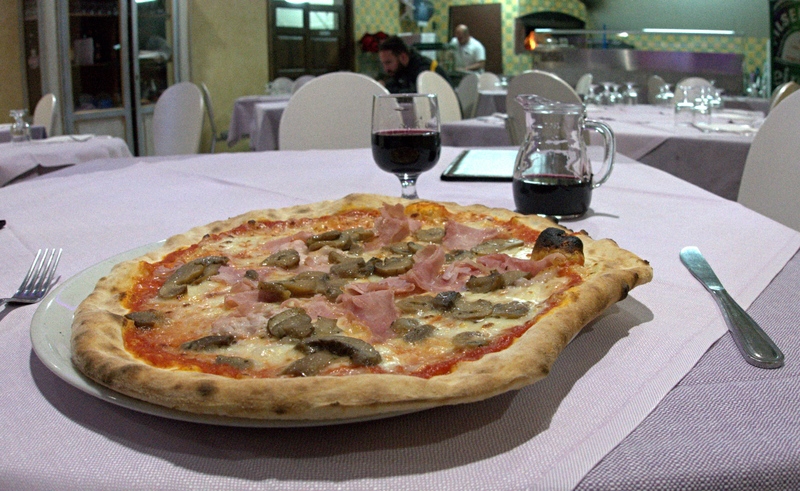 OK, I’ve had a bad meal in Italy…but it’s damn rare. Oh yes, so far Sardina cycling: 168 miles & 17,447′ of gain… Which is damn fortunate ’cause there’s a lot of eating going on here. ~ by rjmang on May 4, 2016. 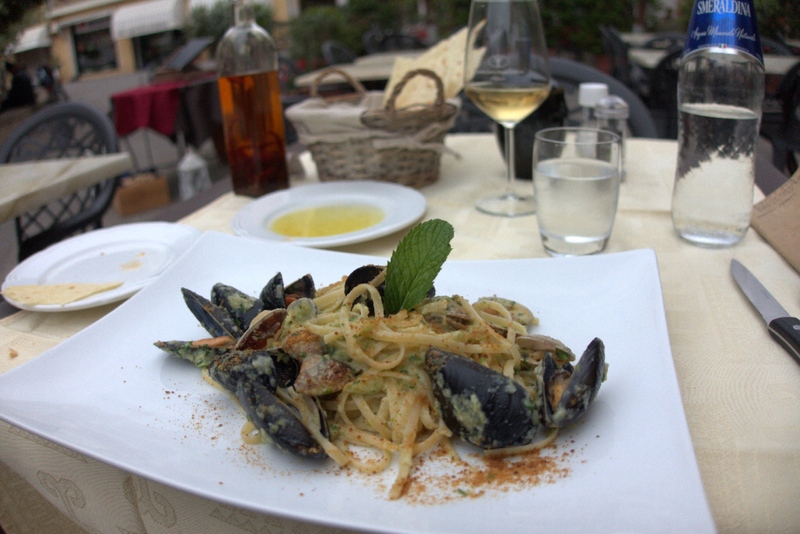 That dish with the mussels looks fantastic. 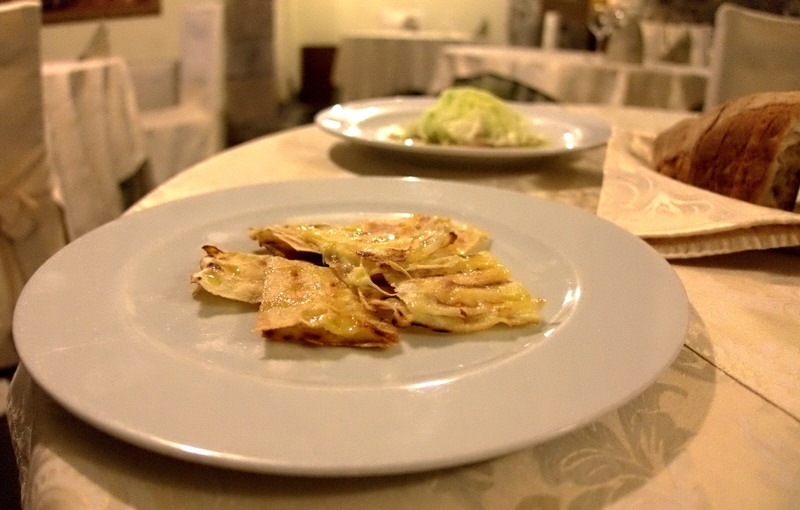 And I see what looks like chile-infused olive oil in a couple pictures – is that a Sardinian thing? 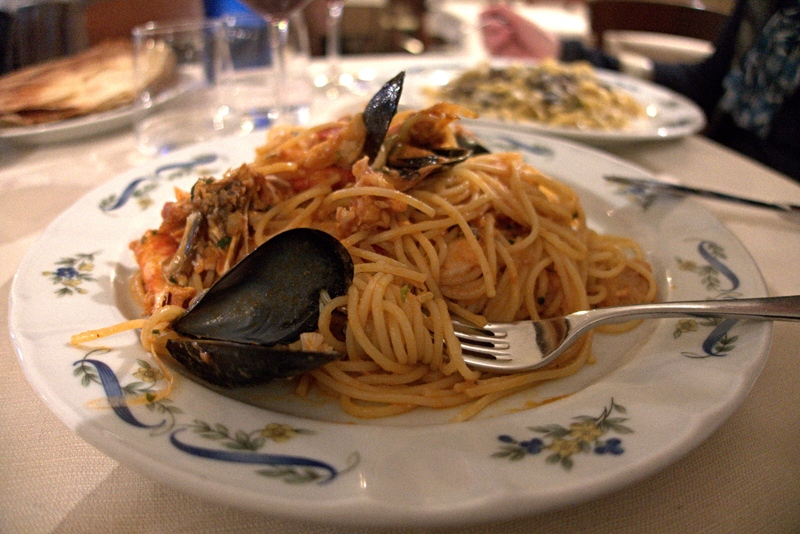 I don’t think of spicy oil when I think of Italian food, usually. Yup…pepper infused oil. So far I’ve only seen it a few times.